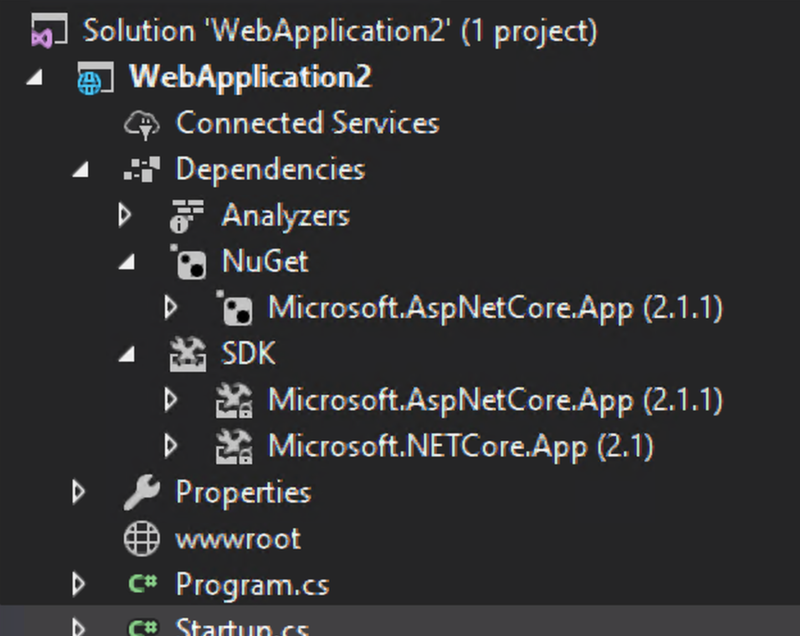 .NET Core applications contain a file named <something>.runtimeconfig.json. This file can be used to control a variety of options. Most developers need not be concerned with it because the SDK generates the file, but I think it’s worth understanding. The file can be used to control settings which are not surfaced in Visual Studio, such as automatically running your app on higher .NET Core versions, tuning thread pools and garbage collection, and more. I recently published a new package for .NET Core developers that want to implement a plugin system. Dynamic assembly loading in .NET Core is difficult to get right. The API in this package wrangles the complexity through a feature called ‘load contexts’. In this post, I’ll walk through problems that motivated the creation of this project, and explain what the API can do. My hope is that this plugin API will let you focus more on writing your app, and put an end to the inevitable mess of creating your own assembly loading code.